We feel kind of bad for our face wash. It's only on our face for about 30 seconds max—that's if we commit to massaging and recirculating our tired complexions—and it's pretty much the most uninteresting member of our skincare collection. Which would you rather shop for? A serum or a face wash? Thought so. Therein lies our point. Of course, that doesn't mean being strategic and savvy with your face wash of choice should fall to the wayside. Even though cleansers are the first and most fleeting step in our skincare routine, finding a formula well-suited to skin type and skincare goals is paramount. If you struggle with acne and oil, finding a gentle yet de-gunking, bump-blasting, and oil-free tour de force is one of the best coping mechanisms you can enforce for a breakout-ridden face. 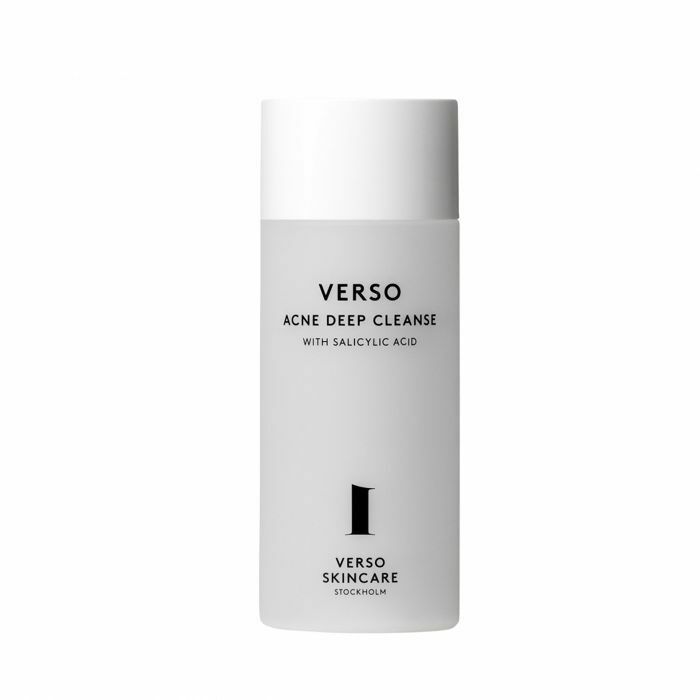 Brimming with potent, acne-fighting ingredients like salicylic acid, this face wash from Verso also comes equipped with loads of other skin-enhancers like inflammation-fighting turmeric, brightening niacinamide, and soothing portulaca. Unlike some oil-free acne washes which can be harsh and ultra drying (don't worry, our list is safe! 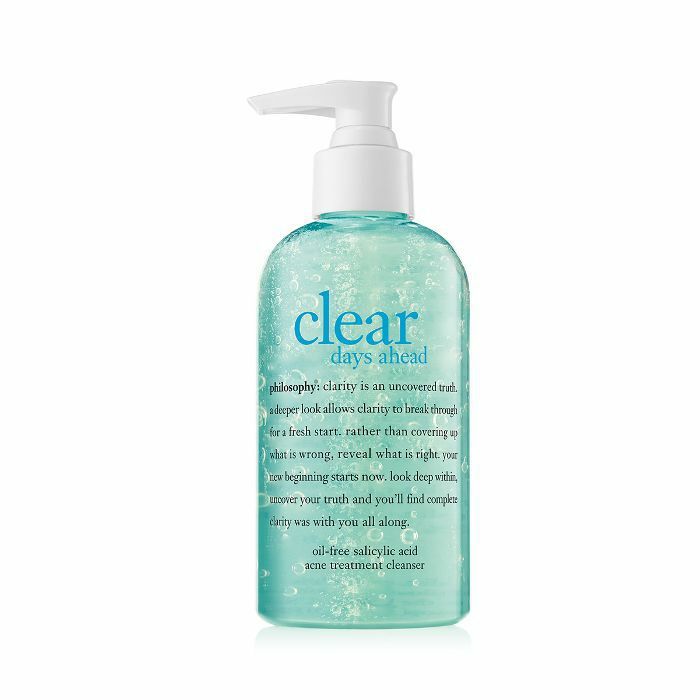 ), this clearing cleanser from Philosophy is safe for twice-daily use. It has a peppy, not-too-strong scent of orange and bodes well for even the most stubborn of breakouts thanks to salicylic acid and niacinamide. Skin is left feeling healthy and balanced. Incorporating targeted acids like AHA and BHA is one of the best solutions for managing oily skin types and keeping acne at bay. Starting off your daily and nightly routine with a hit of both will work wonders for acne woes. This top-rated option is specifically formulated to clear and prevent pimples and will never leave skin dry, irritated, or stripped of moisture. We've had so many estheticians and dermatologists sing this French skincare brand's praises over the years, and this oil-free acne wash is a notorious standout. The brand's thermal spring water works to soothe, soften, and calm the skin, while glyceral laurate simultaneously mattifies shine and nixes excess sebum. It's gel-based and made without fragrance or colorants, so even the most sensitive skin types can apply daily. 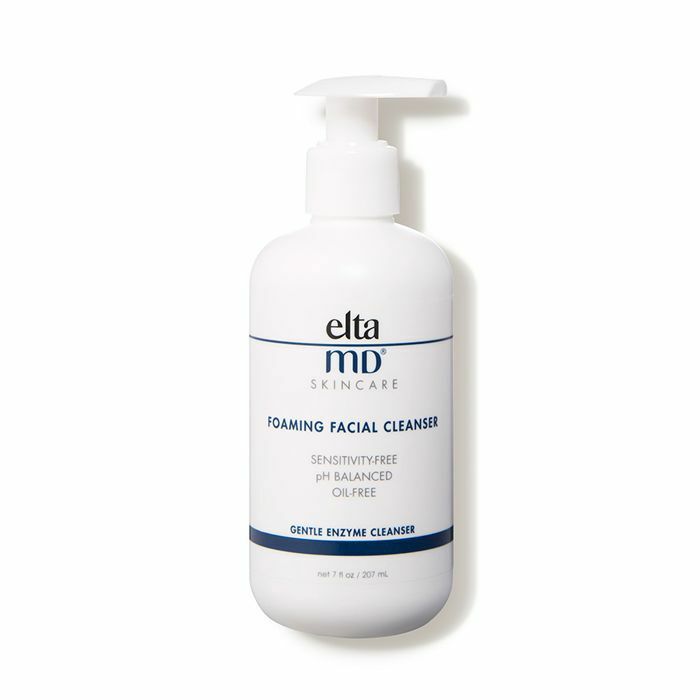 Even though we often think of EltaMD as the mother all things sun protection, the dermatologist-loved brand also has a wide range of acne washes super suitable for those struggling to control unwanted oil. This gentle foaming formula is our personal favorite, as it removes makeup and excess grease in one fell swoop thanks to ingredients like bromelain and apple amino acids. 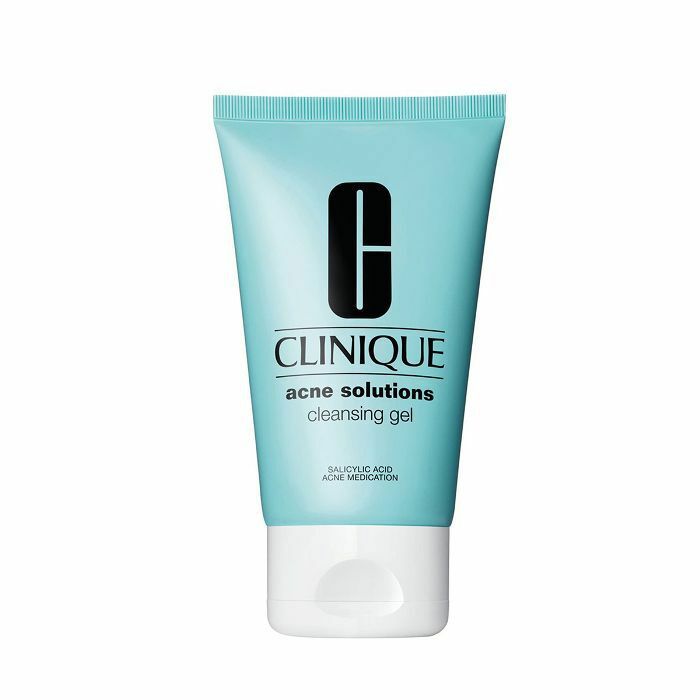 When used every day, twice a day, this medicated and beloved oil-free acne wash from Clinique will help treat existing breakouts while working to prevent future eruptions as well. 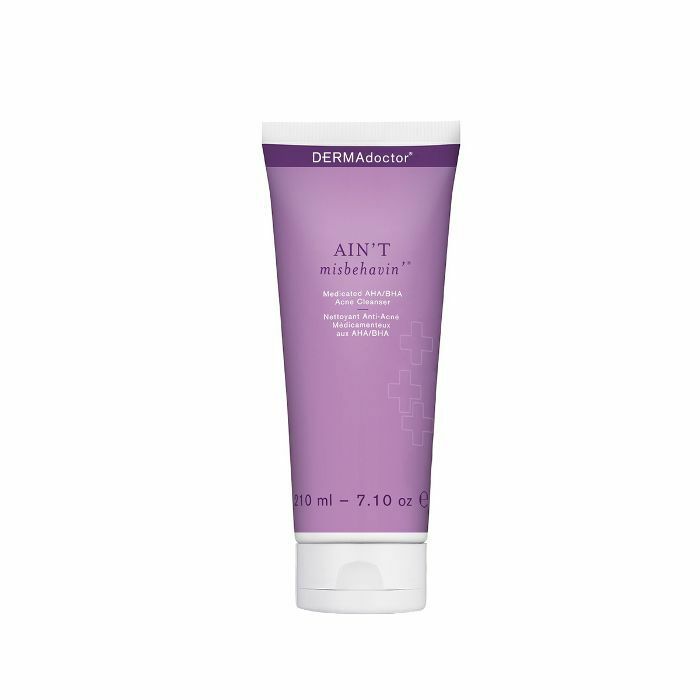 It's a luscious lightweight foaming gel, and it uses salicylic acid to tackle blemishes and blackheads head-on. 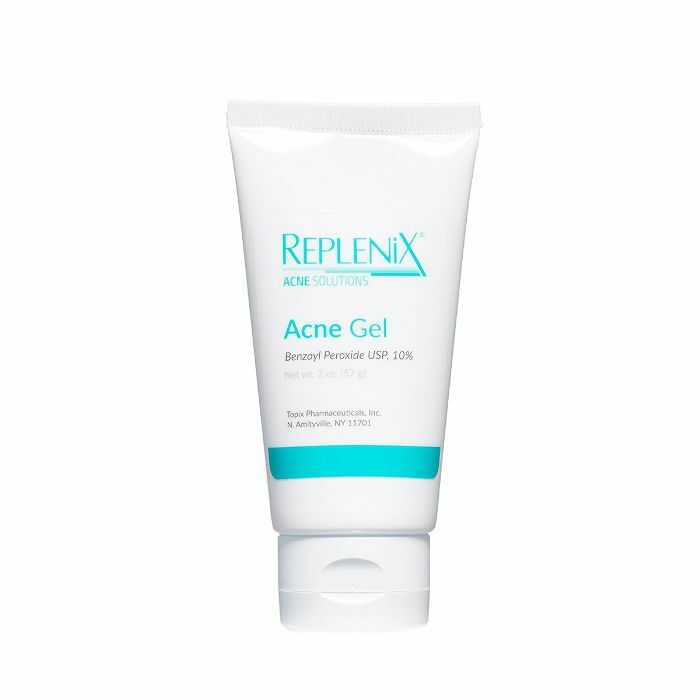 Though Replenix typically flies largely under the radar within the skincare realm, this non-irritating benzoyl peroxide formula performs serious business against acne. It's non-irritating, effortlessly dissolves blemish-causing bacteria, and features 90% polyphenol isolates to boost your skin up with a healthy dose of antioxidants. 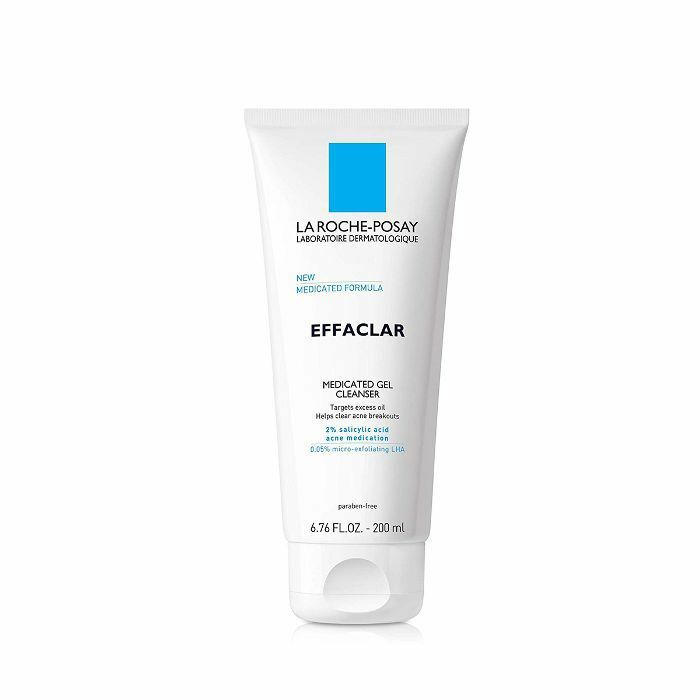 We'd argued that when it comes to high-quality skincare you can find for a fair price at the drugstore, La Roche-Posay is pretty much top of its class. 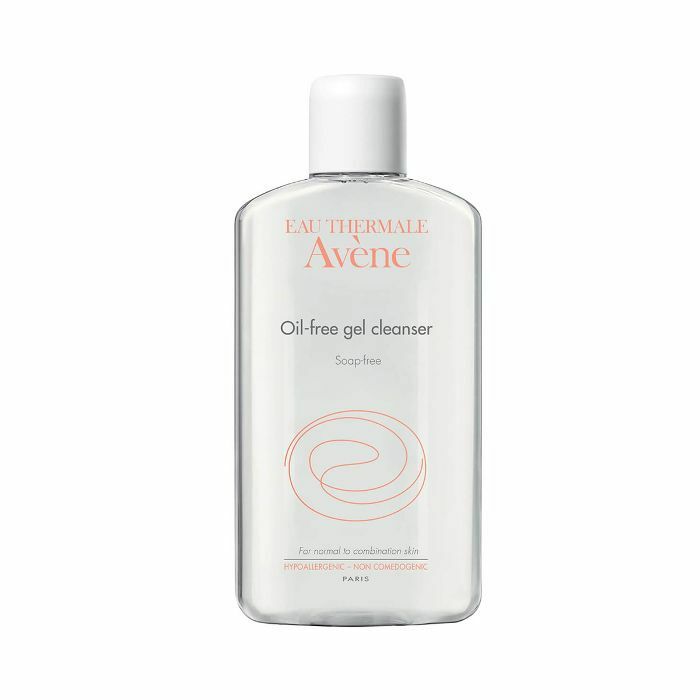 This acne-clearing oil-free wash is a best seller and is expertly formulated with micro-exfoliating lipo-hydroxy acid to banish impurities sans harsh irritants. 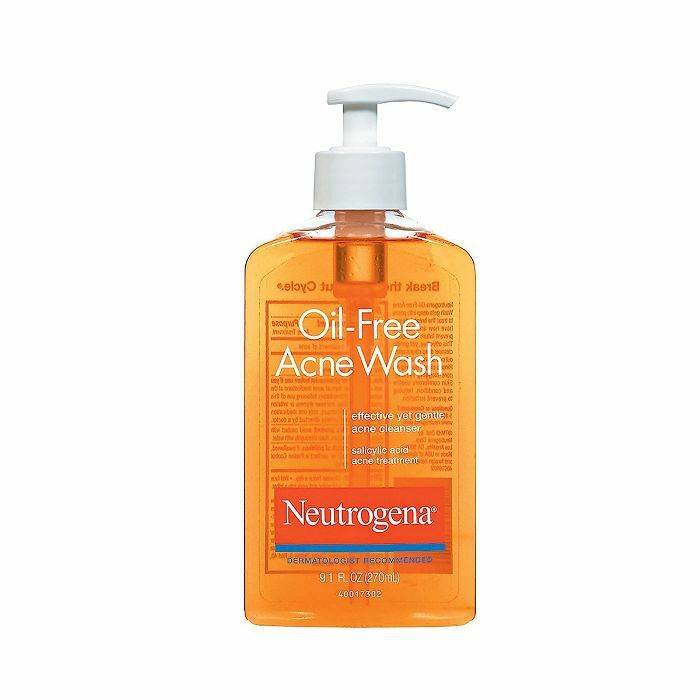 A classic when it comes to drugstore acne-busters, this oil-free option from Neutrogena is a Byrdie favorite for its budget-friendly price tag and exceptional results. It's designed to deep-clean clogged pores, wipe away existing acne, and prevent future interruptions thanks to a healthy helping of salicylic acid. 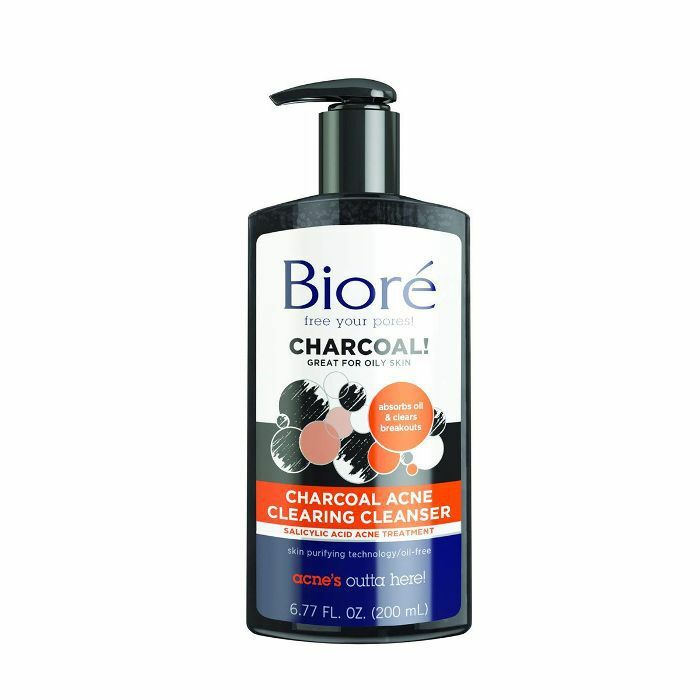 Dermatologist-approved, oil-free, and adeptly infused with skin-saving fares like charcoal and salicylic acid, this is deep-cleaning formula from Bioré means business when it comes to clearing skin and keeping it healthy, balanced, and glowing for the long haul.